It’s end of January, winter is doing its worst in terms of seasonal infections and busy General Practitioners across the UK are under even more pressure than usual. I expect a few of them gave a weary sigh at the timing of Public Health England’s exhortations to be more aware of the symptoms of oesophageal cancer and to see your doctor if you have persistent heartburn. The trouble with all this “awareness raising” is that there is no particular evidence that it will cut cancer deaths or change any other health-related behaviour. So maybe this particular announcement could have waited a couple of months. Heartburn and difficulty swallowing can be signs of cancer but they are usually caused by a weak or damaged valve at the top of the stomach and reflux of gastric contents. Heartburn is incredibly common in the over 40s. It’s exacerbated by obesity – belly fat in particular, which crowds the stomach and pushes stomach acid backwards. The most common treatment is acid blocking drugs but it can also be greatly reduced by weight loss and other self help measures outlined in my latest book. Doctors can only properly diagnose cancer by referring the patient to the hospital for an endoscopic examination (by a thin, fibre-optic tube) and if everyone with heartburn was referred, the waiting times would be very long indeed. This could in theory slow down diagnosis of cancer - if the queue is clogged up by the worried well. So unless there are other symptoms (such as weight loss or serious difficulty swallowing) the doctor’s first action is likely to be try the acid blocking drugs and see if the symptoms are relieved. 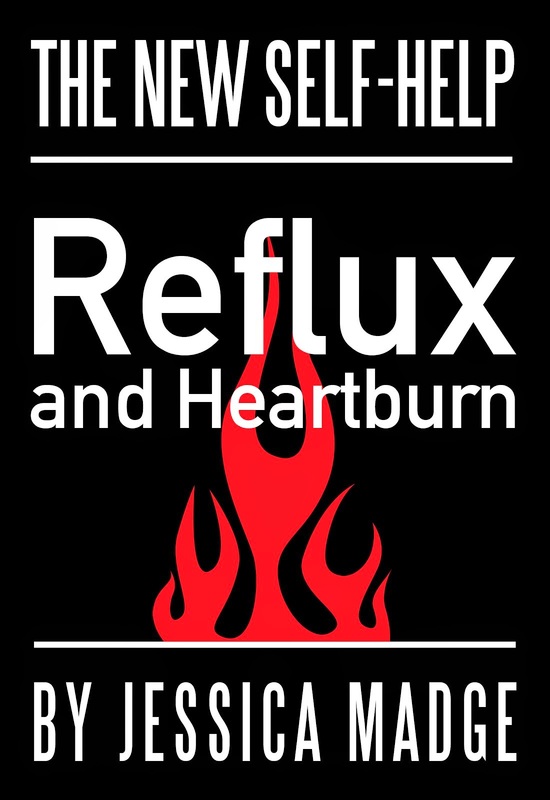 Reflux is not only a symptom, it's one of the causes of cancer of the oesophagus (if it persists for a long time). So long-term heartburn martyrdom should definitely be avoided. Another cause is regular consumption of strong alcohol. It may well be that the reason that deaths from oesophageal cancer are climbing, and are higher in Britain than other European countries, is that us British are more overweight and drink more excessively than other nations. Public Health England make it sound like simple issue – if more people know the symptoms, more people will go to the doctor, then more people will get diagnosed earlier and more lives will be saved. I fear that it not an easy fix and until someone comes up with a way of enthusing the British with the benefits of a healthier lifestyle the incidence of this cancer will continue to rise.